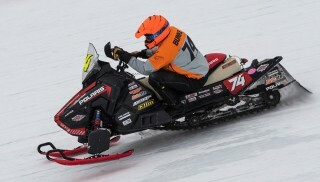 Polaris race sleds dominated the 49th running of the Soo I-500, the most prestigious of all snowmobile enduro races. Bunke Racing’s Taylor Bunke, Aaron Christensen and Gabe Bunke co-drove to win the 500-mile Soo I-500 on Feb. 4, in Sault Ste. Marie, Mich. Ten of the top 12 finishers were Polaris race teams. It was the second-straight win for the three Team Bunke drivers on the legendary Soo 1-mile ice oval, and the fifth Soo win in the past six years for Gabe Bunke and Christensen. The winning team ran a race-prepped Polaris 600R Race Sled. After qualifying sixth, Team Bunke ran near the front almost all day before Christensen led for the final 55 laps. The team won by 11 seconds and was one of just two sleds to complete all 500 laps. The team had limited access to the track during practice and qualifying as race officials tried to save the ice surface for race day. 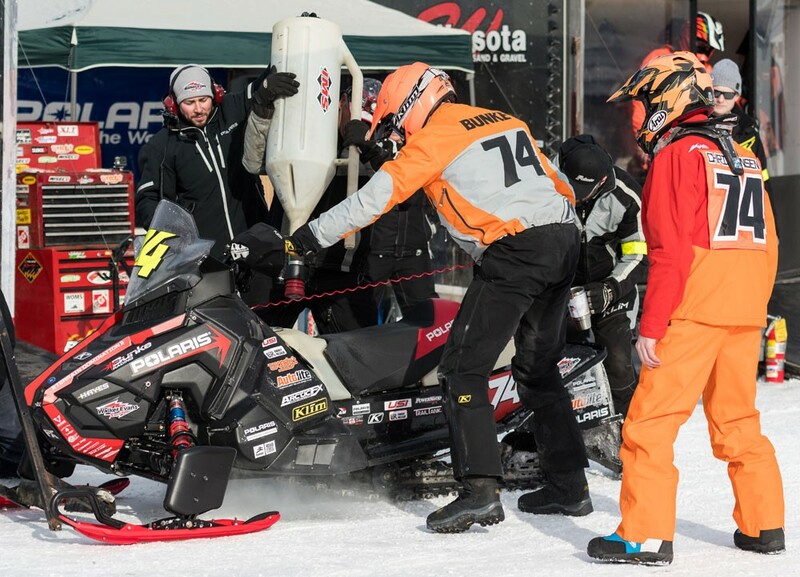 But the combination of Polaris Snowmobile’s superiority in performance, durability and reliability, coupled by Bunke Racing using a setup similar to past winning efforts, sealed the win. Gabe Bunke now has seven Soo wins at age 40. His son Taylor already has two victories at age 21. Christensen, 36, is a five-time Soo winner. Bunke Racing’s next race is the three-day USXC I-500 starting Wed., Feb. 8, in Winnipeg.